For years, we’ve heard advertisements for apps like Lumosity that work to improve your neuroplasticity. But what exactly is neuroplasticity, and how can you use neuroplastic healing to achieve optimal health and well-being? Did you notice the words I highlighted in bold type? They show that just as plastic is flexible, your brain and nervous system is flexible too. If it wasn’t, you couldn’t learn a new skill. 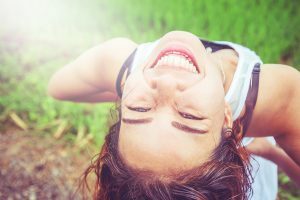 In a nutshell – when you mindfully make healthy, new connections between the neurons in your brain, which result in greater well-being, you’re taking advantage of neuroplastic healing. If one brain circuitry isn’t working properly, you can often consciously train a different brain circuit to work around the broken one. Another way of explaining neuroplasticity is to think of it as rewiring your brain. Take for example deeply ingrained habits. 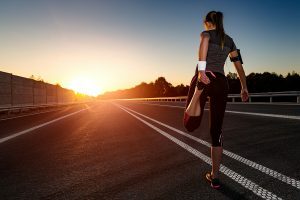 They literally form pathways in your brain, however you can mindfully disrupt these and reroute to create a new pathway towards a better habit. It takes time to form these new paths; that’s why using microhabits can be so useful. Problems may arise because of inflammation, toxicity or genetic abnormalities at a cellular level. Brain circuits may die, become dormant or fire at irregular rates. Other circuits may become overactive. If your system has gone haywire because of illness, stress, trauma or unhealthy choices, your whole body-mind-spirit wellness will suffer. Since your nervous system physiology is directed connected to your neuroplasticity, it’s important to keep your nervous system healthy. 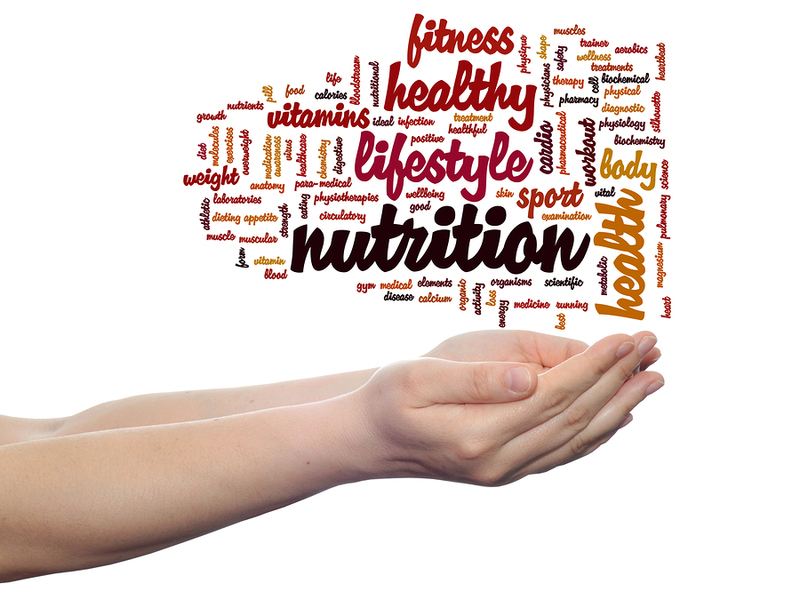 Read through the following list of how a person benefits from a healthy system. Then use this information to determine where neuroplastic healing may help you obtain your optimal state of well-being. You’re able to recover from stress naturally. You sleep like a baby and wake up refreshed. Your appetite is healthy, with good digestion and can eliminate waste easily. You heal well from cuts and bruises. You’ve supercharged your power to focus and can think clearly. You’re energetic and productive every day. You have a defined set of values, and goals that support a meaningful life. You make proactive choices that align with the life you want to live. You communicate your viewpoint and feelings without fear or timidity. You protect yourself from toxic relationships and situations. You love other people, as well as, loving yourself. You engage with friends intimately. You’ve built a wonderful support system among family, friends and colleagues. You suspend judgment and know how to mindfully identify your emotional responses on a body sensation level. You attract positive energy by acting and speaking positively. They either live in the survival mode of fight/ flight response that pumps adrenaline and cortisol throughout their system all day long. They freeze up, shut down, tune out or numb themselves so they feel nothing. When you work at restoring total body-mind-spirit wellness via somatic coaching, you create a foundation for neuroplastic healing. 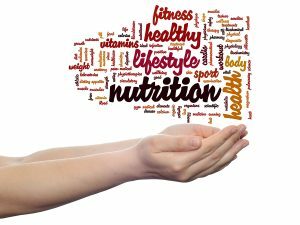 Then the above-mentioned benefits will become part of your life naturally. If you’d like to learn more, please contact me and schedule an “Unlocking Your Potential” 30-minute complimentary consultation (in-person, by phone or via Skype). Change… you want it desperately, but at the same time it overwhelms you. How can you overcome your resistance to change? Sometimes it has to do with the size of change. 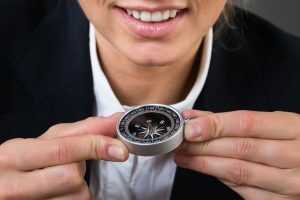 If you’re willing to mindfully make tiny changes every day, you’ll obtain and surpass your wildest dreams – that’s what microhabits (some people spell it micro habits or micro-habits) are all about! It takes time, perhaps even years, to obtain big goals. Is this a hard change for you? Then you’ve identified an area of thinking you can do some work on. You’ll be most successful, if you perform tiny changes or microhabits when you feel fresh and strong. For many people, morning is their best time. Embrace rejection. If you don’t try, you’ll miss out on so many wonderful opportunities. Try this microhabit: every day reach out to someone you’d like to work with, even if you’re certain they won’t respond. You have nothing to lose, if you don’t take rejection personally. Start living your dream now. If you dream of being a writer, your microhabit might be writing one paragraph a day. 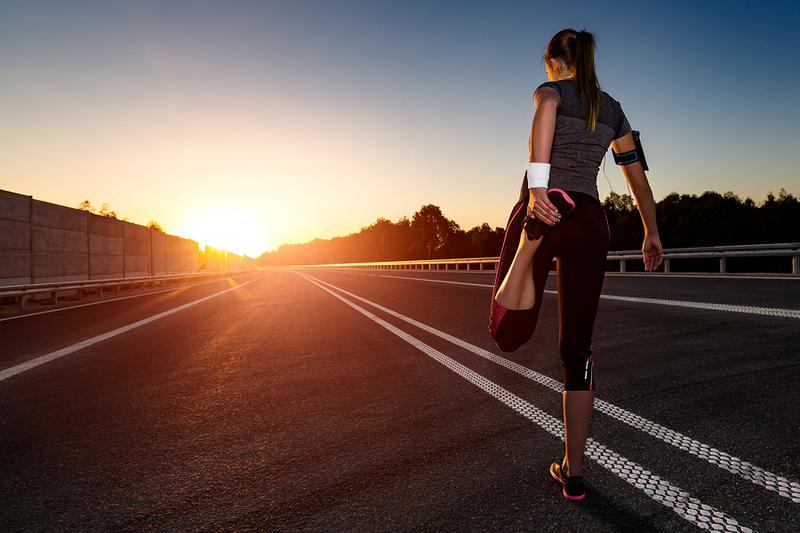 If you dream of running a marathon, your microhabit could be running an extra 1/8th mile or 10 minutes each day. You’ll either find out that dream is not for you, or you’ll start building momentum toward living your dream. Track your spending. Create a greater awareness of money in/money out and time in/time out. You spend a big chunk of your life acquiring money, so it’s important to spend it in a way that supports the needs and wants of your future self over current ones. A microhabit might be tracking how much you spend on takeout or coffee; or only allow yourself 1 hour of TV per week. Conserve your resources. Rather than purchasing something new, use or repurpose something you have. A tiny change could be mix, match and accessorize your clothes in new ways, so you don’t have to buy a new outfit. Delight in maintaining yourself. Your mind, body and spirit need to be nurtured. View these activities as delights, not as necessary evils! Healthful food (eat one more serving of veggies and drink one more glass of water), restorative sleep (go to bed ½ hour earlier), invigorating exercise (add 5 more minutes daily), continuous learning (read during lunch break) are microhabits to improving these life essentials. 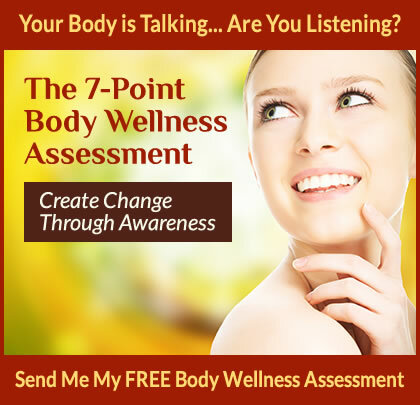 Why not take my 7-Point Wellness Assessment and see how you’re doing in these areas? Create an energy-stimulating environment. Clutter causes distress to our brains. Say “No” to people and things that don’t attract good energy. A new microhabit might be unsubscribing from physical magazines or online newsletters you never read; unfollowing people on Facebook; or filing that pile of papers on your desk. Read more – scroll less. Reading engages your brain in a way that watching TV never can. (Click here to find some of my favorite books.) When you’re tired, a new microhabit might be taking a nap or going for a walk instead of channel surfing or scrolling through social media feeds. 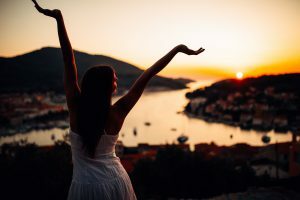 As you review this list you probably noticed, there’s a big difference between “living for the moment” (like attacking a big bag of chips) and “living in the moment” (mindfully extracting joy from each moment, knowing it supports the change you want to make). Why not start identifying microhabits that will make a huge difference in your life? If you’d like an accountability partner, I’d love to help! Please contact me and schedule an “Unlocking Your Potential” 30-minute complimentary consultation (in-person, by phone or via Skype). The Yo-Yo diet, a roller coaster of emotions, the ebb and flow of life are expressions we use to describe how life never happens in a straight line. We’re not robots, nor do we rely on instinct like animals do. We have to use our brains to plan, to choose, to decide, to act… Yet we often revert to unhealthy old behaviors rather than adopt new, healthier ones. Why is that? When you try to do something that goes against your habitual behavior, you fight not only against your circumstances; you fight against yourself! But that doesn’t mean there isn’t hope. When you focus on skill building for habits that serve you rather than on changing solely by means of willpower, you’ll finally be able to create the life you really want to live. According to Charles Duhigg, author of The Power of Habit, “40% to 45% of what we do every day is actually habit.” His studies led him to discover that every habit has three components. 1) The Cue – the trigger for the behavior; 2) The Behavior – what you do; and 3) The Reward – teaches your brain how to encode the pattern of behavior. Most people focus on the behavior, but it’s the cue and the reward that really determine why you practice a specific habit. Do you want to reset your habits? It can be done through skill building. For habits to stick, they have to become your default state of being. Habits are automatic, naturally brain-friendly, learned behaviors. Yes, you’ve learned every habit you have. Identify one small action or thought you really want to embrace. Make it tiny and specific to increase your chances of success. For example, if you want to journal so you become more self-aware of the habits that are holding you back, your first step will be to buy a special journal and pen, and keep them with you. Choose an anchor behavior (The Cue) that triggers your new action. As soon as you experience a supportive action or self-limiting belief, jot in your journal a note, so you can explore it later in the day. Keep your new behavior (The Behavior) simple. Don’t over-complicate things or rush into trying to do too much. Every night, brew a cup of tea, sit in a designated spot and finish the entry in your journal. Create an environment conducive to success. If you habitually sit in front of the TV after dinner, don’t sit in that chair to journal. This helps break the cycle. Celebrate (The Reward). Don’t wait for some big milestone, before you celebrate. Each time you tell yourself you did a great job today, you release dopamine into your brain. This reward makes you want to replicate the behavior to experience that feeling again. If you have trouble talking nicely to yourself, be sure to enlist the help of a mentor, coach or friend who celebrates every win, no matter if they seem small. A win is a WIN! Rinse and repeat. Repetition is the mother of retention. The more you do it, the easier it becomes. Assess and adjust. Even if a method worked for someone else, if it doesn’t work for you, try something different until you find a method that does work. Actively search for the best solution for YOU. Over time, your new habit will be stored in your unconscious mind. It will become automatic and easy to do. No more fighting yourself to do what you really want! Baby steps lead to transformation. If you’d like guidance and accountability as you develop your skills for building new habits, please contact me and an “Unlocking Your Potential” 30-minute complimentary consultation (in-person, by phone or via Skype). It’s easier when you have help. Where are you headed in life? Are you on the right path? Are you feeling lost? Is it time for a course correction? Every so often it’s beneficial to ask questions like these so you can assess your wellbeing, dreams and desires…and then change what isn’t working for you any longer. Take a moment to experience how your body reacts to the following seventeen areas of life. Does each one make feel free and joyful, or do some of them make you experience pain, loss or other negative effects? 1. Be the boss…take responsibility…make the hard choices. I’ve found that so many people struggle with taking ownership of their own lives. Somewhere along the way, they’ve given away their power to things that don’t serve them anymore. They don’t feel like they control their own lives. But at some point, you have to realize you chose those things…the job, the family, the life. You may not be able to change your past, but if you want your future to reflect your desires, start managing your life. I don’t mean quitting your job, divorcing your spouse and abandoning your children. Instead of following the whims of your past, mindfully shift your thoughts and experiences to ones that bring you joy. No matter what the circumstance is, you can change your focus. Rather than fixating on an annoyance, look for the positive in each experience. As you make this your new way of being, you’ll find that the former irritations and annoyances bother you little, if at all. 2. Distinguish healthy habits from mindless routines. Pay attention to how your daily habits may be shutting you off from new experiences. For example, when you work for yourself, you sit at home in front of a computer a lot. This creates tunnel vision. If you don’t go out to lunch with friends; if you don’t leave the house; if you don’t get outside stimuli…life begins to stagnate. Your daily routine imprisons you, without you even realizing it. Look for ways to shake things up…eat a different breakfast, try a different exercise routine, accept more invitations to get out. Become more mindful and self-aware of what you say “yes” or “no” to. In that way, you make each decision a choice, not just a reflexive habit that may not be serving you any more. When you’re feeling lost, it’s important to actively choose systems for living that help you become the person you want to be. If you’d like to dig more deeply into assessing your state of wellness, I invite you to download my free 7-Point Wellness Assessment. It’s one of the tools I use in my coaching practice to start clients on the journey to finding their personal truth.